Being in the flower industry we seem to meet people at the intersection of their most interesting life events and during heightened emotional times. Sometimes they share with us their stories, their tears, their dreams. When we're printing out card messages some of them are just so beautiful, with so much thought and love poured into the words. 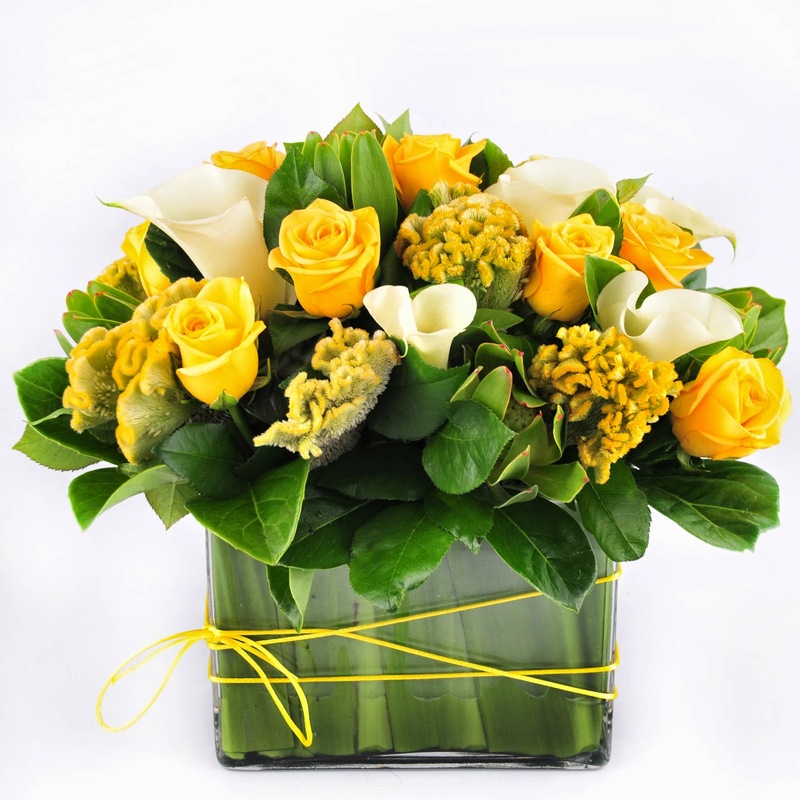 When we deliver flowers, we are the ones thanked profusely for such gorgeous flowers. We feel privileged to be part of the team that connects special people together. This week we've received some lovely words of appreciation from customers which we are always thankful for. 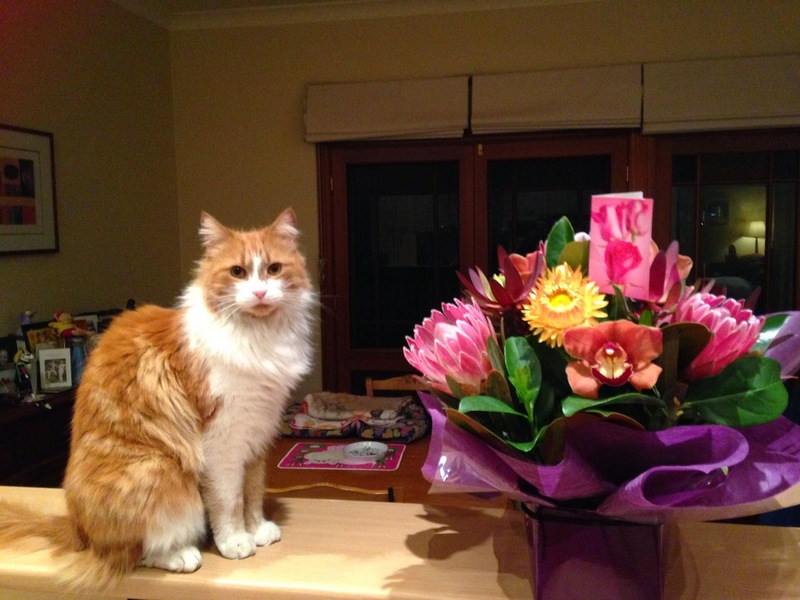 And in Concord BJ the cat liked the birthday flowers we delivered to his owner so much he kept watch over them all night! Just this morning another customer, Marie, let us know the flowers we delivered to her friend last Saturday were "absolutely exquisite". These emails and messages really mean so much to us.